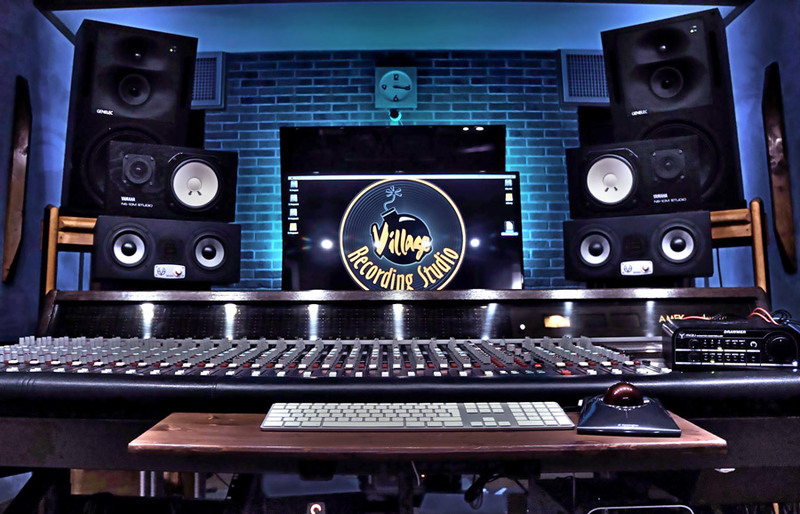 Village Recording Studio in Roma, Italy was founded in 2011. 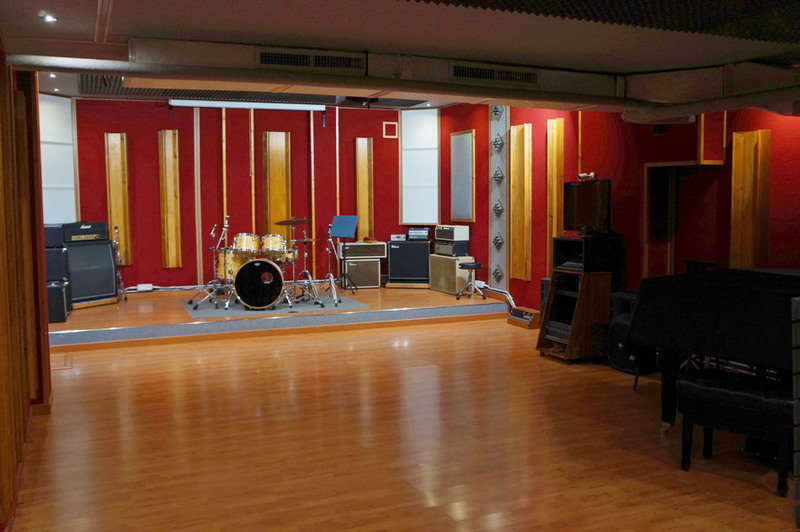 Mr. Gianluca Siscaro's idea was to create a place inside Music Village Institute Srl. Designed and built together with Ing. Livio Argentini, the initial facility hosted basically a control room and a studio. 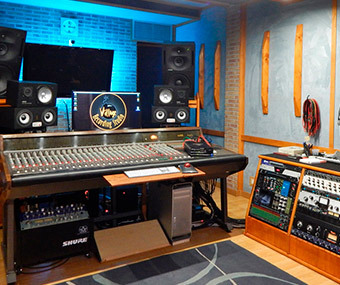 In 2013 a second recording area (vocal booth) was added and the entire studio completely reconstructed in 2016. 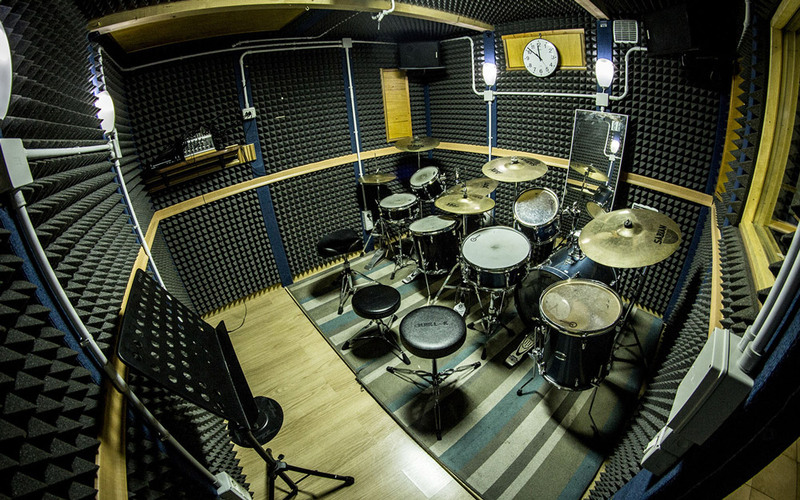 During the reconstruction four more rooms for recording, with different sizes and different acoustical treatment, joined the existing studio. 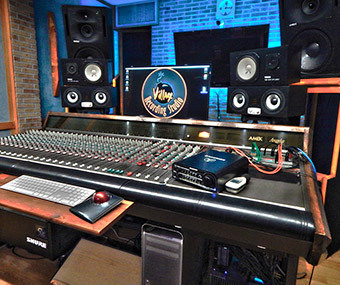 Over the years the studio's equipment has constantly evolved: more microphones and outboard gear was purchased, in 2014 the analogue console Amek Angela and AD/DA converter Antelope Orion 32 were received and formed now the heart of the control room that controls the DAW Pro tools. 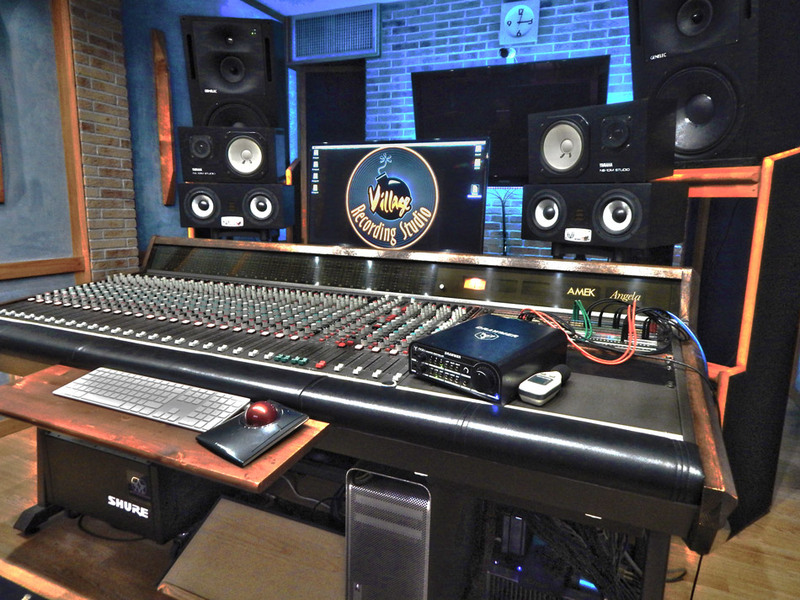 In 2017 the owner Mr. Gianluca Siscaro decided to upgrade the studio's monitor system. Together with speakers from major competition a pair of SC305 with a sub TS108 were provided. 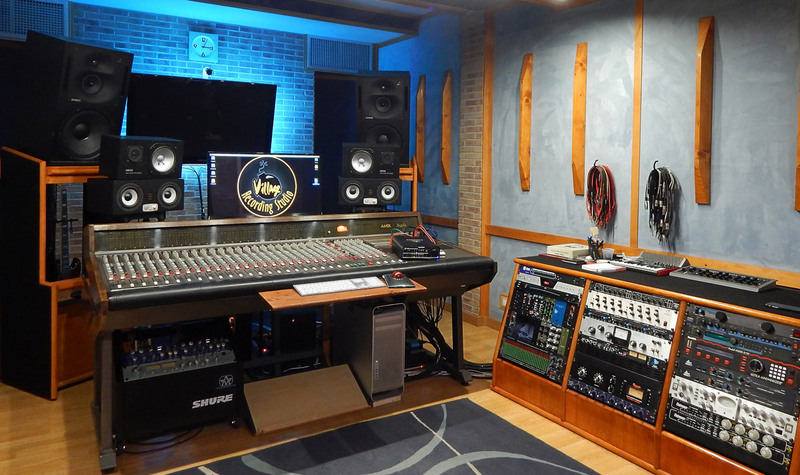 Mr. Siscaro remembers: "After extensive listening tests I chose EVE Audio because I needed a system with a small footprint hat would allow me a great listening and reveal mistakes in the mixes. EVE SC305 and TS108 is an exceptional system capable of returning a pure and three-dimensional sound." 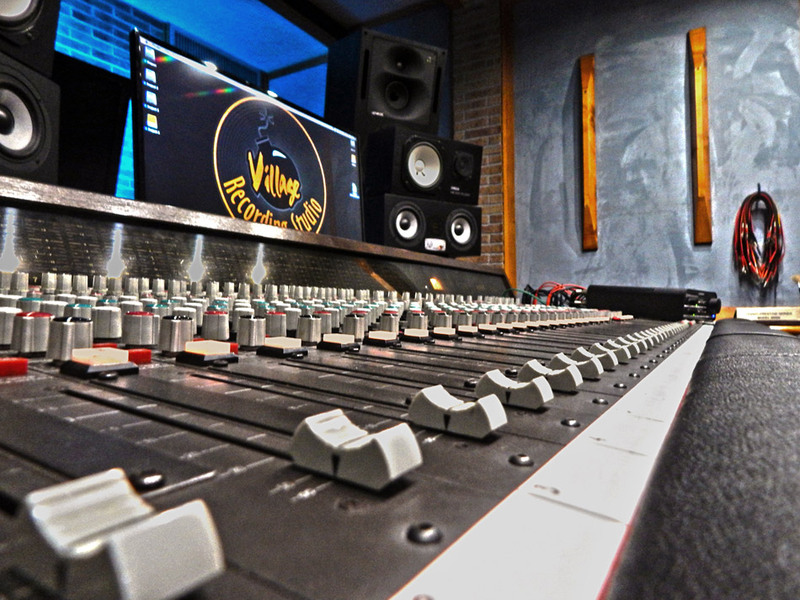 Over the years the business of Village Recording Studio has expanded and includes nowadays services such as pre-production, sound design, soundtrack creation, arrangements, dubbing, production of musical jingles, transcripts of music, mixing Online services, artistic consulting, recordings on location, realizations of video clips and live in Studio. The reliability of work in recent years made the studio to accommodate national and international artists such as the original casting crew from musical "Notre Dame de Paris" when they toured through Italy - Rossana Casale - Federico Zampaglione (Tiromancino) - Fausto Mesolella (Avion Travel) - Riccardo Cocciante - Aldo Bassi - Marco Manusso - Luca Pirozzi.